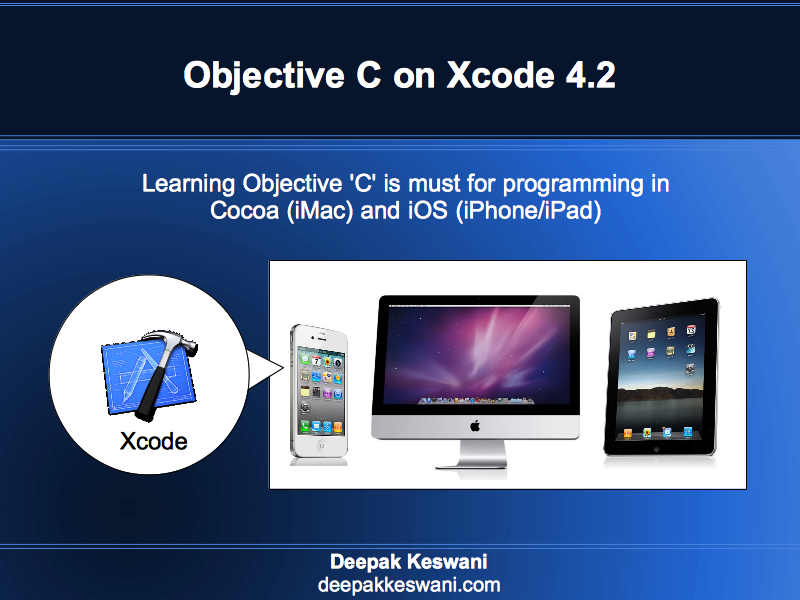 Considering Objective C and Java are both Object Oriented Programming Languages, both have many similarities and differences. Following Table tries to compare these points. description toString When Object is sent for printing description method is called to show the contents. One can override this while defining class. NSObject Object In Objective C you can have class without inheriting NSObject. In Java you can not create any class without inheriting from Object class. Log Ways to print the output on output console or Log.